Monthly and annual sales figures for the Porsche 911 in Europe. 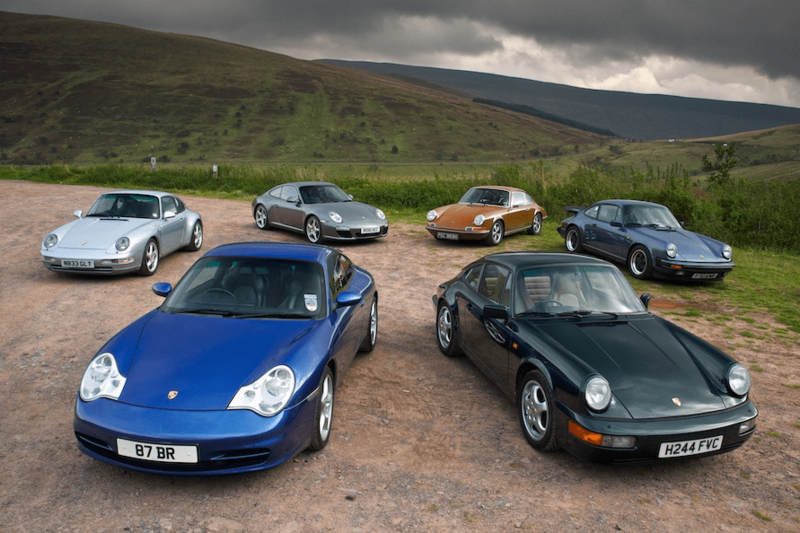 See how Porsche 911 sales compare to the other models in the sports car segment. Also find Porsche 911 US sales figures.